Develop ethical leaders inspired by the principles of Love, Honor and Truth. Perpetuate lifelong friendships and commitment to the Fraternity. After losing our original Charter from 1981, in the Spring of 2013, the Kappa Epsilon Chapter of Sigma Nu at Appalachian State was rechartered by a group of determined young men looking to better themselves and offer many others the opportunity to become members of the Legion of Honor. 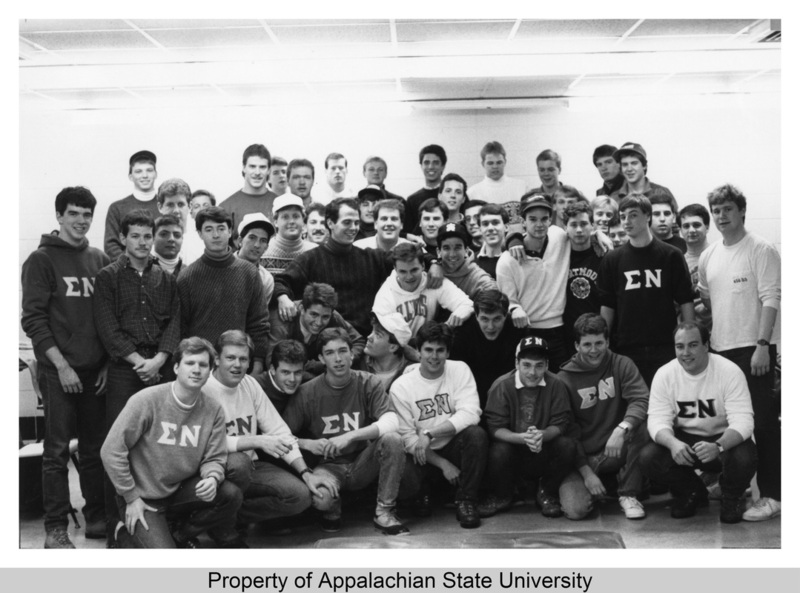 Since then, the App State Chapter has dedicated it's time to the values in which the original founders established and have since been rewarded for all their hard work. In the summer of 2014, the Kappa Epsilon was one of the few chapters across the country to receive the prestigious reward of Rock Chapter, an honor given to those striving for the Pursuit of Excellence. Since receiving the award, the chapter has not lost focus and remains vigilant to fulfill all necessary duties.